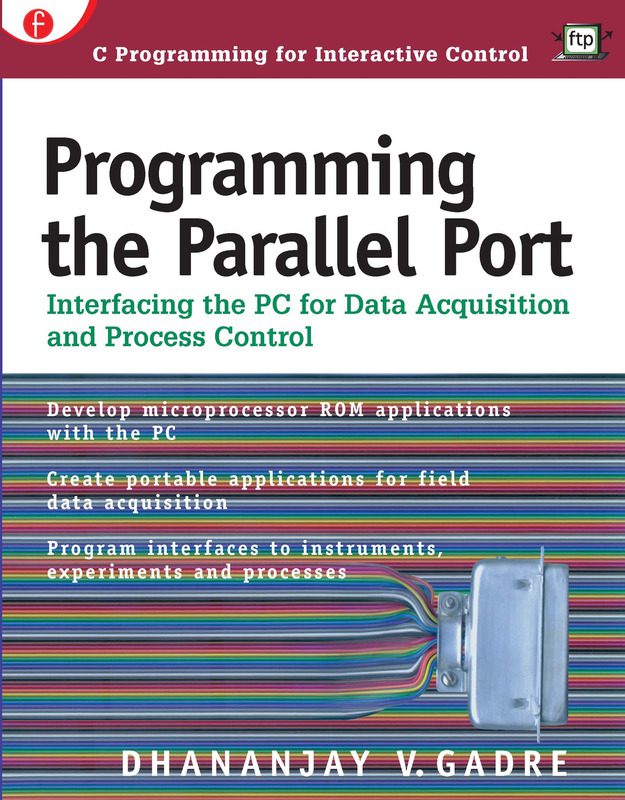 Dhananjay V. Gadre wrote these parallel port programs while developing instruments for the Inter-University Centre for Astronomy and Astrophysics in Ganeshkind, India. He is currently on leave from the IUCAA to pursue a Ph.D. at the University of Idaho. Gadre's publication credits include Dr. Dobb's Journal, Embedded Systems Programming magazine, Electronics World, Computers in Physics, and EDN.